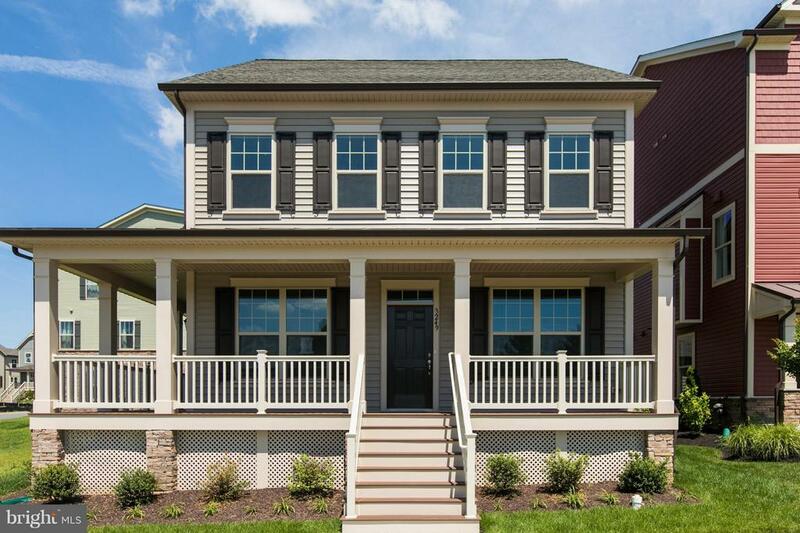 All Urbana homes currently listed for sale in Urbana as of 04/24/2019 are shown below. You can change the search criteria at any time by pressing the 'Change Search' button below. If you have any questions or you would like more information about any Urbana homes for sale or other Urbana real estate, please contact us and one of our knowledgeable Urbana REALTORS® would be pleased to assist you. "Quick Move-In- Immediate Delivery! 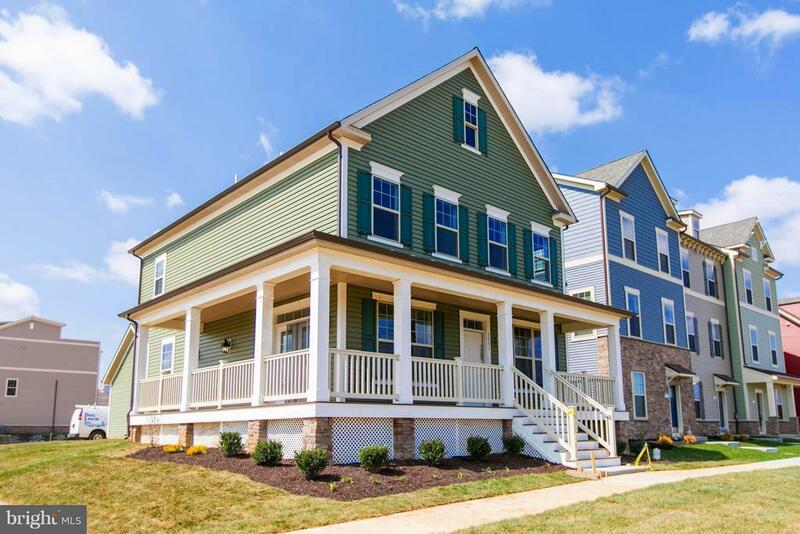 Neo-traditional SF home w. front porch located across from Urbana Community Park. 4 beds & 3.5 baths w. finished lower level rec room. Includes tray ceiling in owners suite, upgraded kitchen & bath cabinets, & 5 hardwood throughout main level." "Quick move-in- immediate delivery! Beautiful Neo-Traditional SF home located in highly sought after Villages of Urbana. 4 beds & 3.5 baths w. fin. LL rec room. Includes luxury owners bath w. free-standing tub, gourmet kitchen w. granite countertop & hardwood through main level. 9 foot ceilings all three levels. Across from Urbana Community Park." "Immediate delivery- quick move-in. New SF detached home w. wrap porch. Includes 3 beds, 3.5 baths, french doors in dining room, fin. lower level, and rear 4 ft extension. Upgraded stone painted cabinets w. granite countertops & subway tile backsplash in kitchen. Upgraded cabinets & quartz countertops in Owners Suite bath." "If you have been thinking about building a new home and are looking for a home with a main level owner's suite look no further. Have this home built in the Villages of Urbana starting at just $549,990. Residents of this quaint community will enjoy a hometown feel with the convenience of city life. Nearby shopping, dining, medical offices and workout studios are within the community!" "Move-In Ready Neo-Traditional SF home set on a corner lot facing with park across street! Located in sought after Villages of Urbana. Three finished levels with front wrap porch. Upgraded cabinets and counter tops throughout home. Hardwood flooring on entire main level. Kitchen opens to Family Room, great for entertaining." 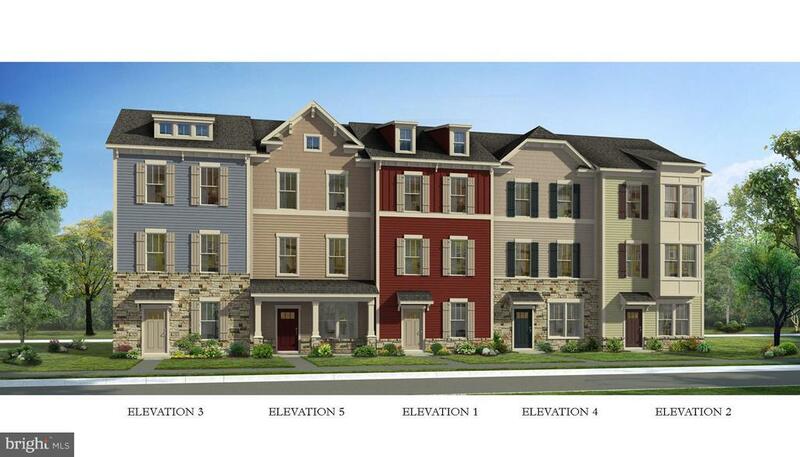 "NVHomes at Urbana Villas offers the Monocacy. From our new villa home, you can leave costly home & yard maintenance behind. Plus, you'll never feel compromised in our 2,500 sq.ft. home with a 6' Extension in the Family Room, 3 bedrooms, loft, hobby space, and 2-car garage parking with driveway. Receive $10,000 in Closing Cost Assistance when financing through NVR Mortgage. THIS LISTINGS SHOWS AN END UNIT / IN-GROUND BASEMENT. Call or visit for more information!" 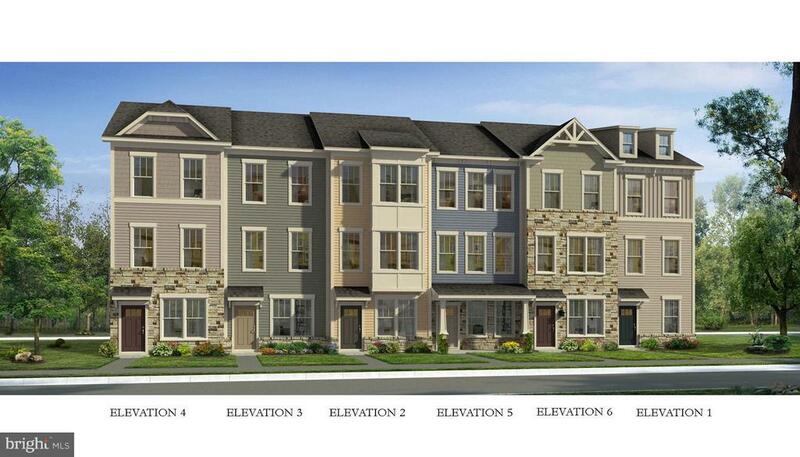 "NVHomes at Urbana Villas offers the Monocacy. From our new villa home, you can leave costly home & yard maintenance behind. Plus, you'll never feel compromised in our 2,500 sq.ft. home with a 6' Extension in the Family Room, 3 bedrooms, loft, hobby space, and 2-car garage parking with driveway. Receive $10,000 in Closing Cost Assistance when financing through NVR Mortgage. THIS LISTINGS SHOWS AN END UNIT / WALK-OUT BASEMENT. Call or visit for more information!" "Have this Carrollton built starting at only $484,990 in the Villages of Urbana! At this price the home includes granite or quartz counters in the kitchen, hardwood flooring in the powder room, kitchen and breakfast room plus much more. 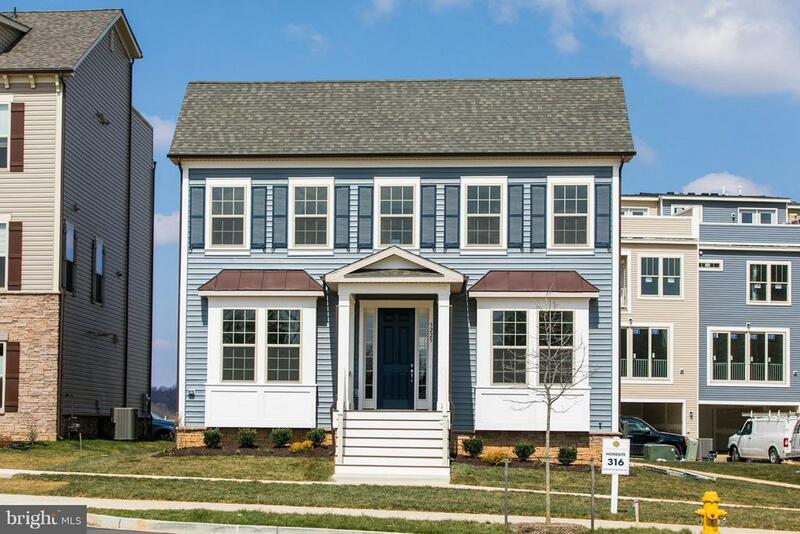 Located just off I-270, Villages of Urbana allows for quick access to Baltimore and Washington D.C."
"NVHomes at Urbana Villas offers the Monocacy. From our new villa home, you can leave costly home & yard maintenance behind. Plus, you'll never feel compromised in our 2,500 sq.ft. home with a 6' Extension in the Family Room, 3 bedrooms, loft, hobby space, and 2-car garage parking with driveway. Receive $10,000 in Closing Cost Assistance when financing through NVR Mortgage. THIS LISTINGS SHOWS AN INTERIOR UNIT / IN-GROUND BASEMENT. Call or visit for more information!" 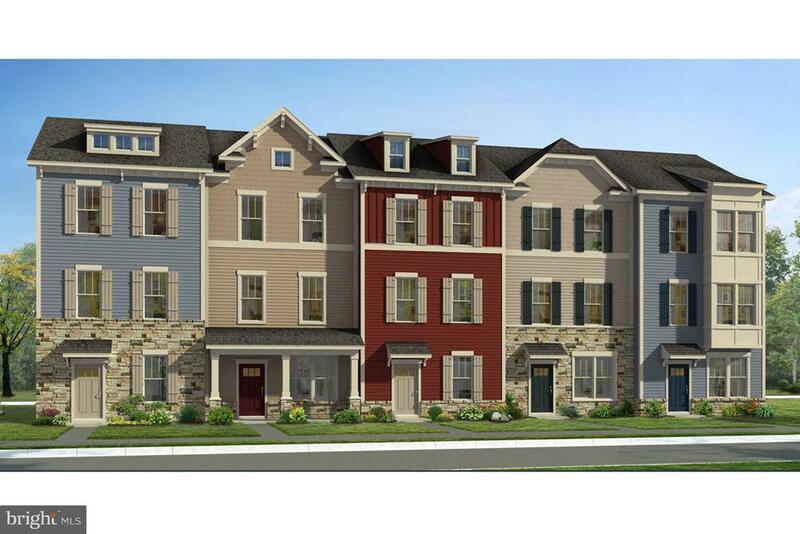 "NVHomes at Urbana Villas offers the Monocacy. From our new villa home, you can leave costly home & yard maintenance behind. Plus, you'll never feel compromised in our 2,500 sq.ft. home with a 6' Extension in the Family Room, 3 bedrooms, loft, hobby space, and 2-car garage parking with driveway. Receive $10,000 in Closing Cost Assistance when financing through NVR Mortgage. THIS LISTINGS SHOWS AN INTERIOR UNIT / WALK-OUT BASEMENT. Call or visit for more information!" 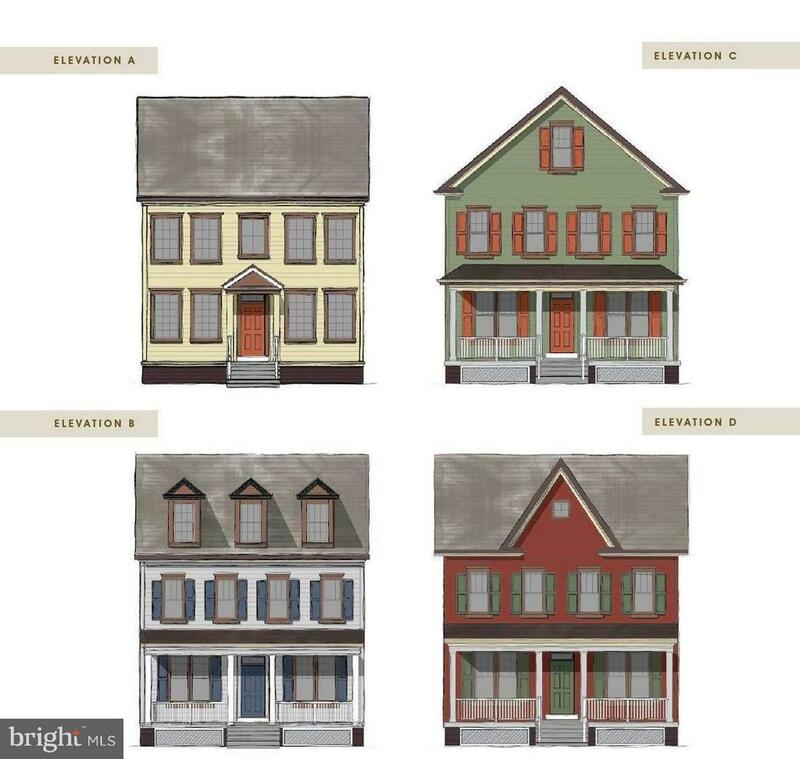 "The Wentworth is a 3 bedroom, 2.5 bath townhome with a detached 2-car garage! 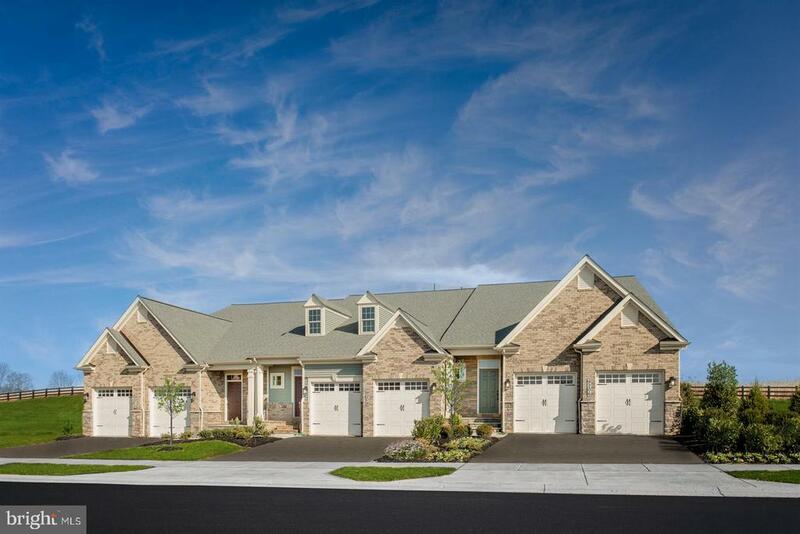 Located in Southern Frederick County at the Stone Barn Village, the latest Village in Urbana. Built by Lennar homes which was named Builder of the Year by Builder Magazine in 2018. Visit beautifully decorated models today! Urbana School District. 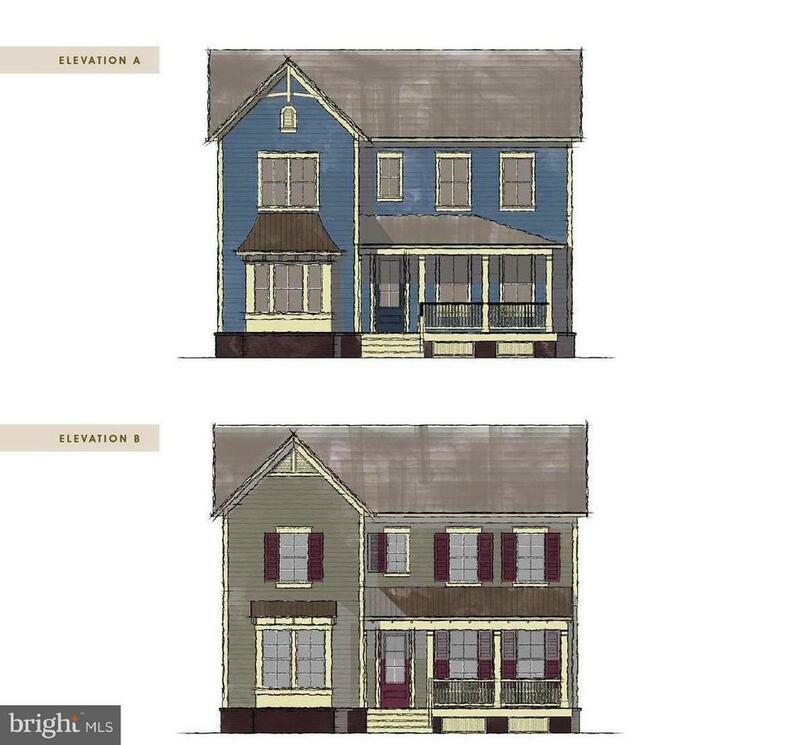 To be built, photos are of a model home." 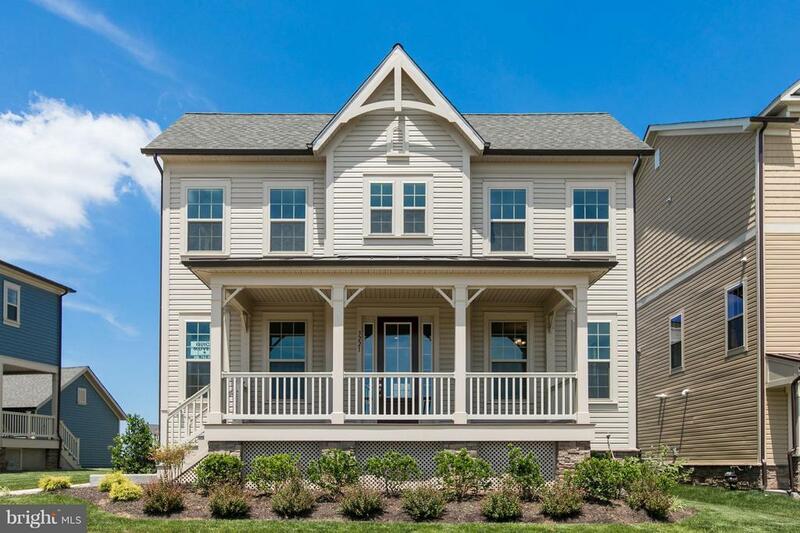 "Stunning luxury 3 fully finished level garage town home w/ optional 4th floor expansive loft that includes incredible outdoor terrace in Stone Barn Village of Urbana! Open & airy w/ an abundance of natural light. These homes will delight even the most discerning home buyer! Two beautifully decorated model homes to tour! Photos are of a similar home." 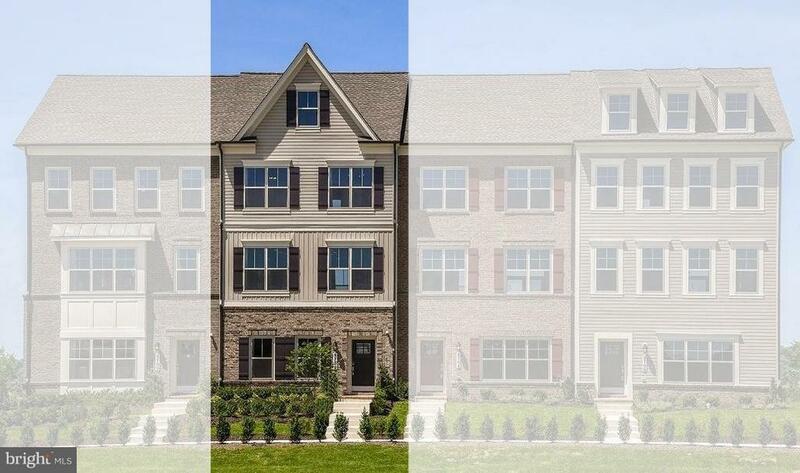 "Stunning luxury 3 fully finished level garage townhome w/ optional expansive loft that incredible outdoor terrace in Stone Barn Villages of Urbana! Open and airy w/ an abundance of natural light. These homes will delight even the most discerning home buyers. 2 Beautifully decorated models to tour! * Photos of similar home*"